With spring just around the corner, it’s time to visit Japan with your picnic mats and cameras to enjoy the best hanami (flower viewing) spots around the country. 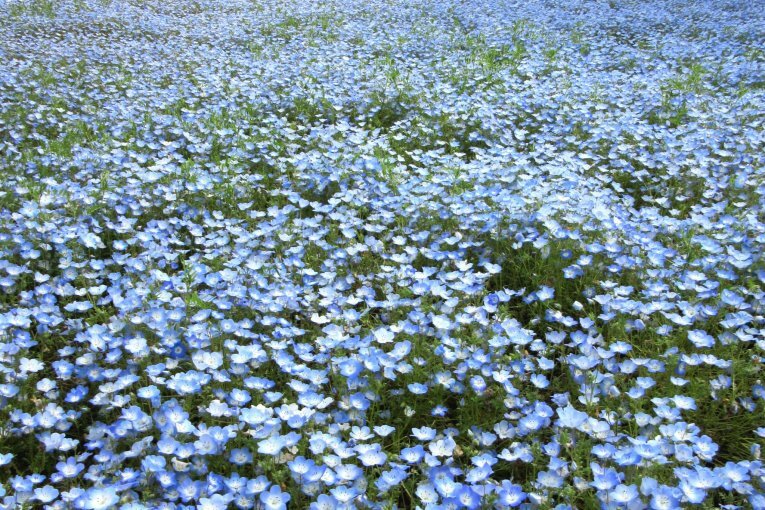 Apart from the ubiquitous cherry blossom, there are a number of other spring flowers that are as beautiful. Japan Travel is offering bus tours for you to discover more than just sakura this spring. Choose a tour using the links provided and hop on a chartered bus to start exploring! 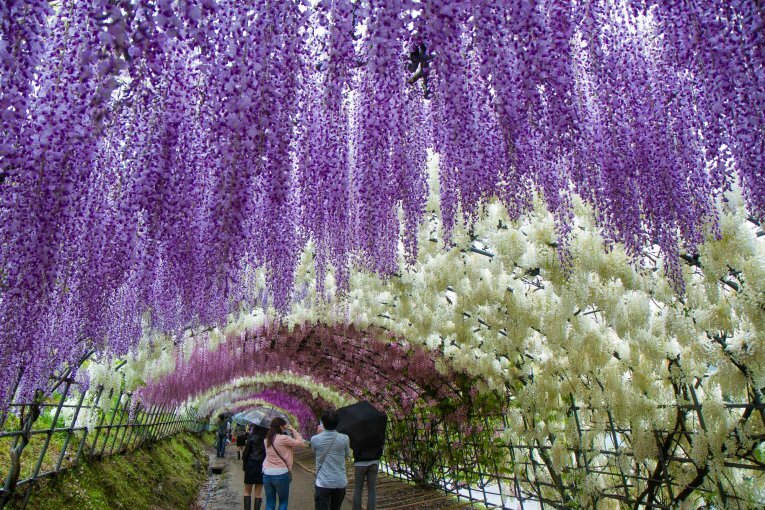 The sight of purple, white, blue and pink wisteria flowers cascading down along a tunnel is a sight to behold. 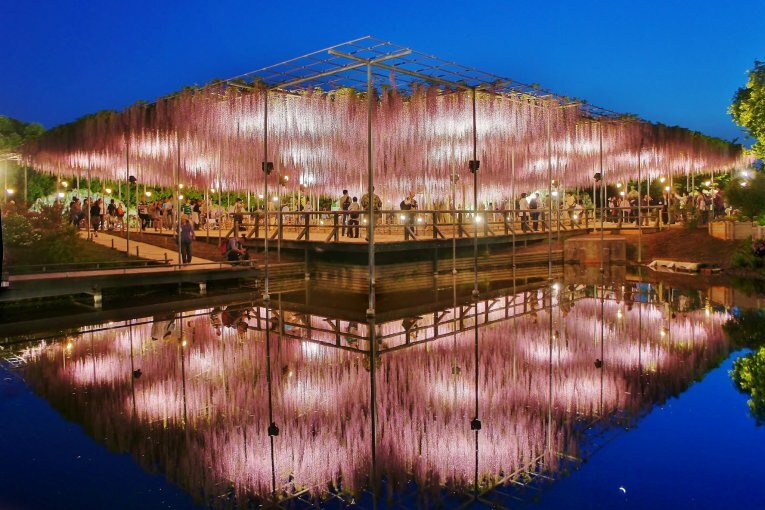 At their bloom around Golden Week, many visitors flock to Ashikaga Flower Park or Kawachi Fujien to catch a glimpse of this ethereal sight. 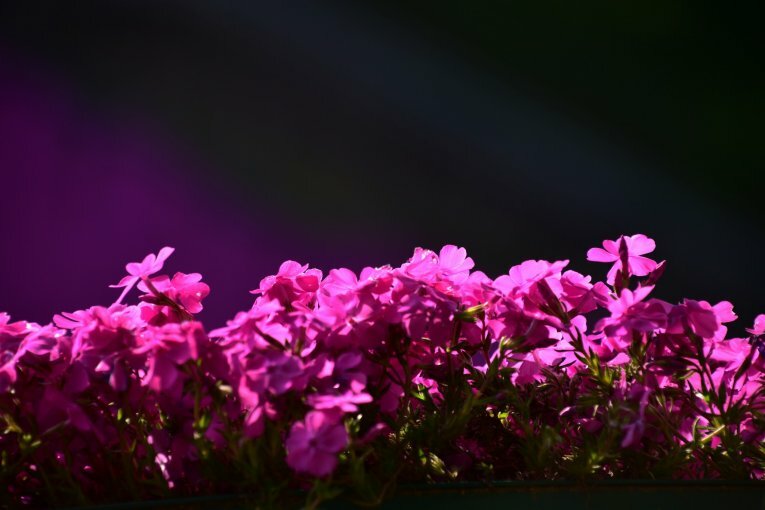 While its name translates to 'lawn cherry blossom', the Moss Phlox is not technically a cherry blossom variety but blooms around April to May and has a similar appearance to the sakura. 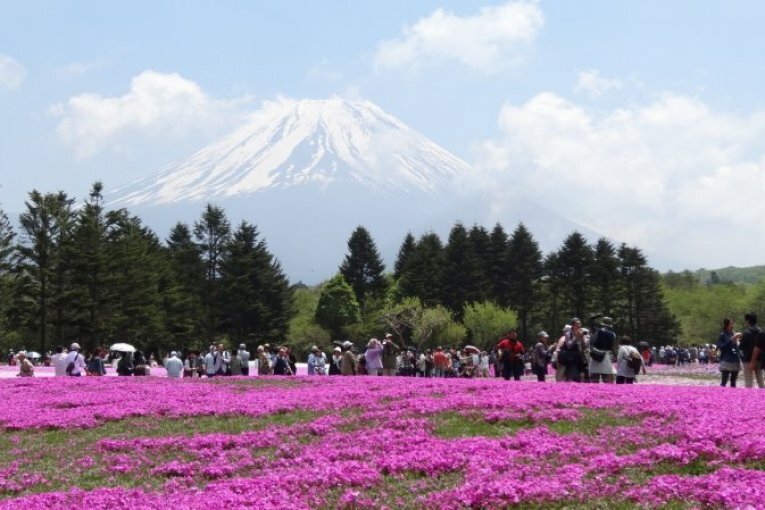 It is most popularly visited at Fuji Shibazakura Festival where visitors will see a burst of pink against the backdrop of Mt. Fuji. 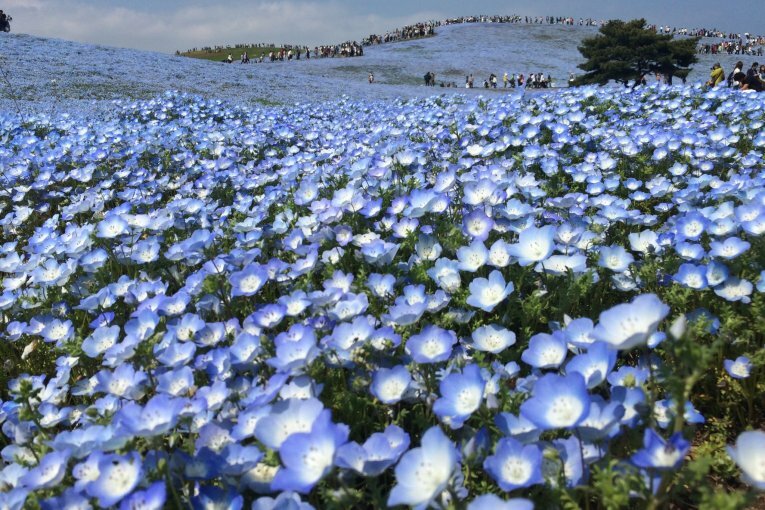 A famous sight in Japan, the sea of blue nemophila at Hitachi Seaside Park is as magical in real life as the ones in pictures. 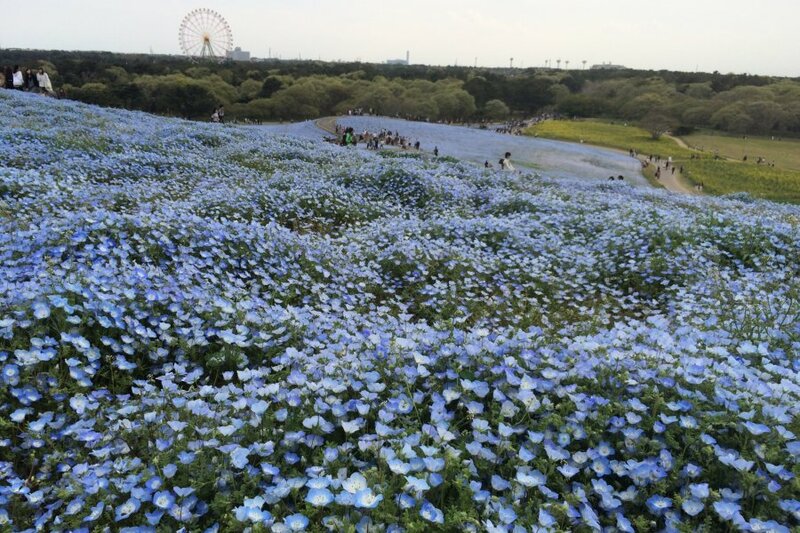 Located a little over an hour away from Tokyo in Ibaraki, this park blooms all year round with flowers of different colours but the nemophila is arguably the most popular of all.